Welcome to the Creative Arts Guild Registration Portal! Registration for ALL classes must be completed online. In order to register you, must create an account. If you already have an account, please sign in. If you do not know your password, please click forgot password and type in your email address. We will send you a temporary password to log in. If it does not recognize the email you provide, but you have an existing account, contact us at 706.529.3442. In order to fully register, you must complete online payment. If you wish to pay by check or cash, visit one of our locations in person to register. For all Dance and Gymnastics classes, visit the Cleveland Highway Center to purchase required class attire and accessories. To receive the multi-class discount for Dance classes, you must register with the Front Desk. **discount is not available for Summer classes! If you need further assistance, please contact us at 706-529-3442 ext 213. For all art classes, music classes, and private music lessons at W. Waugh Street call 706-278-0168. You may also email for more specific information on any of our programs or departments. Gymnastics and Visual Art are billed in 4-week sessions. Music students are enrolled from June 2019-July 2019 and are billed monthly. All classes/sessions/camps must be paid in full in order to register. 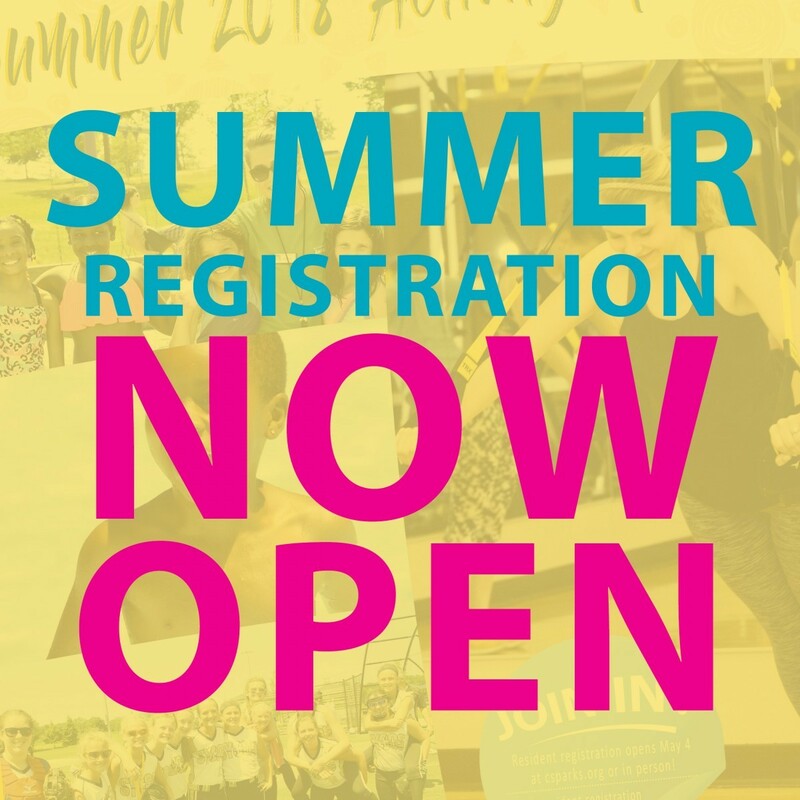 Students enrolling for Summer classes or Summer session classes will be enrolled from June through July at the registration. Ask us about our Birthday Parties!! We offer Gymnastics, Dance, and Art parties or a combination of both. We can accommodate any age. Kids will love it and have so much fun! Contact Amanda Walker at 706.259.0093 for more information, as well as to check for available times. Deposit is required to hold a date.